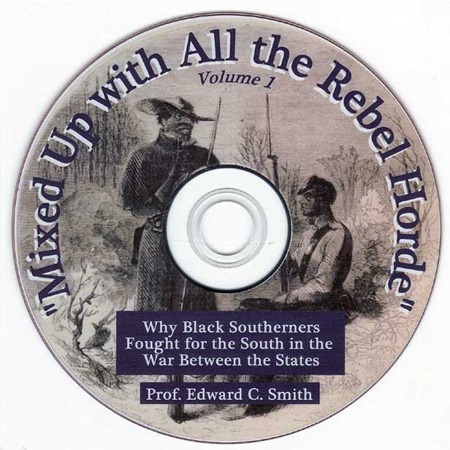 I have several fundraising specials and quantity discounts for camps, chapters and units on www.BonnieBluePublishing.com that include my book AND the two-DVD set on black Confederates, Mixed Up with All the Rebel Horde, Why Black Southerners Fought for the South in the War Between the States featuring Professor Edward C. Smith. Stop getting beat up over slavery! Fight back! My 360 page book (and Kindle eBook) is easy to read and thoroughly documented with 218 footnotes and over 200 sources in the bibliography. 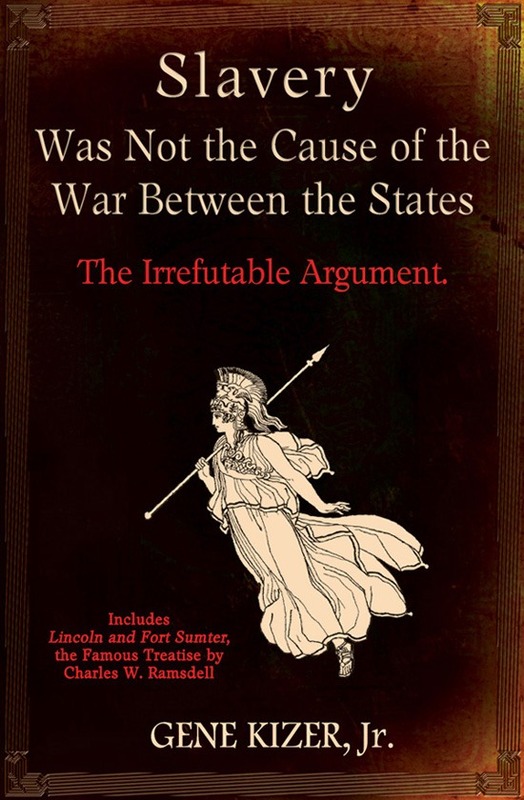 It makes “the conclusive case” that the annihilation of the Northern economy and not slavery caused the war, and it PROVES the right of secession. There are 86 sample pages on the website. Softcover, 6 x 9” – buy copies signed and numbered by the author on www.BonnieBluePublishing.com; books purchased on Amazon are shipped directly by Amazon and are not signed and numbered. List price is the same. Kindle eBook contains everything in the print version and is not a standard print-to-eBook conversion but was specially formatted and crafted by the author to be a GREAT reading experience. Ebooks can be given as gifts on Amazon with the click of a mouse. Individuals who buy the book and the two-DVD set on black Confederates save $10.